LemnaTec commercialises the GROWSCREEN rhizo, developped by Forschungszentrum Jülich. The system consists of a number of rhizotrons that can be moved into an image acquisition unit. 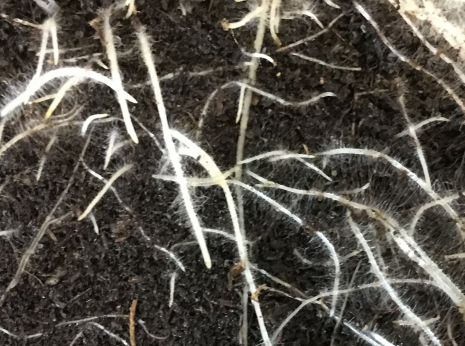 In this unit, roots are photographed with a high-resolution camera through a transparent plate of the rhizotron box. At the same time, shoots of the plant are imaged too. Shoot and root images are provided for analysis of phenotypic properties. These comprise various parameters describing root and shoot dimensions and morphology. The technology and applications are described in a publication – the commericalised technology can differ from the research setup described here.